TACH's TAKE: Electric Vehicles - An Honest Alt-Fuel Solution Or Chinese Electric Vehicle Monopoly Tulip-like Diversion? With so much hype surrounding the evolution to hybrid and electric vehicles (xEVs), it is time for a reality check on the future of fossil-fuelled cars. Last year, 95% of Light Vehicles sold globally ran on fossil fuels. This year, we expect a slight dip in the ratio to 92%, but sales of traditional-fuel vehicles are unlikely to decline in a dramatic way over the next decade. In fact, we anticipate a contraction in share of just three to four percentage points annually, with vehicles running on internal combustion engines (ICE) still accounting for more than half of global Light Vehicle demand in 2030. 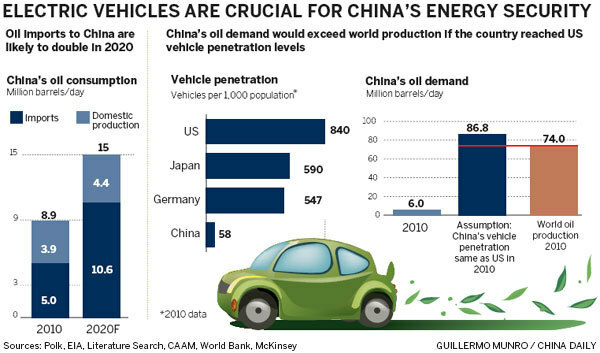 To fully understand the future of fossil-fuelled Light Vehicles, we must delve deeper into three major automotive markets: China, the US and India. China and the US are today’s leading auto markets, while India is well on its way to reaching third place in the coming years. 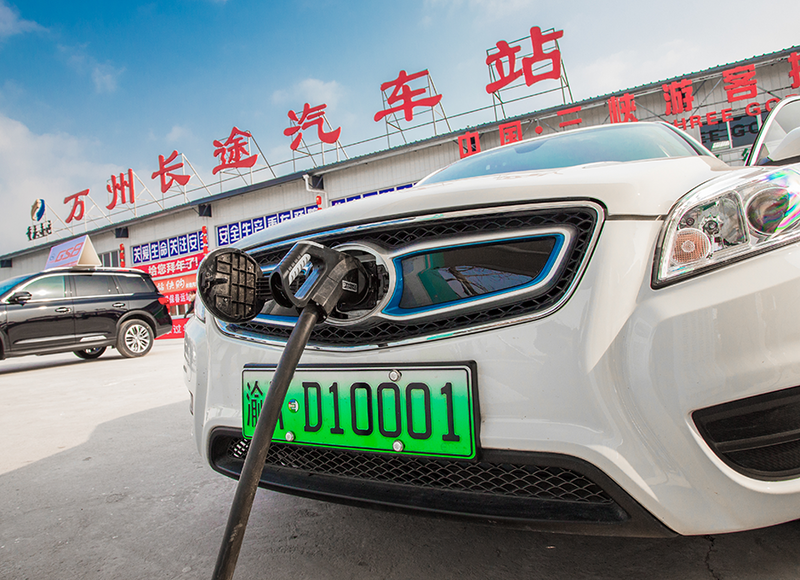 The sheer will of China’s political elite has ensured the creation of a New Energy Vehicle (NEV) market through a carrot-and-stick approach. 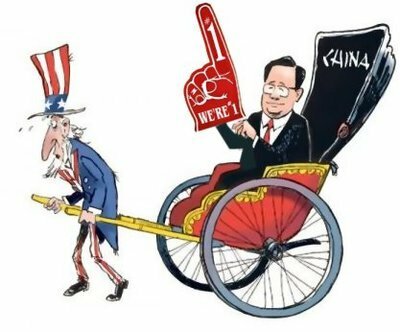 Automakers are incentivised through subsidies to manufacture/import NEVs (to the tune of more than 30,000 a year) and are subject to strict penalties if they fail to meet government targets. This ambitious drive to eradicate traditional fossil fuels is expected to lower demand in China’s ICE segment. 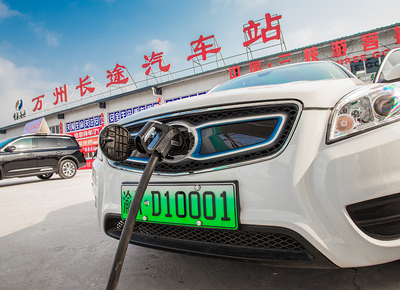 Our estimates indicate that fossil-fuelled Light Vehicles will account for around 48% of the overall Chinese market by 2030. In the US, however, the fall in demand is likely to be more gradual, losing one to three percentage points in market share per year over the longer term, putting our estimate for fossil-fuelled vehicles at 69% of the overall US market in 2030. One of the key reasons threatening the growth of the xEV market in the US is ongoing low fuel prices. Not only that, but electrified vehicles lag well behind the rapidly expanding Pickup and SUV segments in the region. In India, government ministers made global headlines in 2017 by announcing a wildly ambitious target to electrify the country’s entire vehicle market by 2030. As reality dawned, however, ambitions were soon reined in and eventually settled at what might still be regarded as an unachievable 30% target, with further reductions likely to follow. (Note that this includes all vehicle types, from 2-wheelers to 3-wheelers and 4-wheelers). Despite these downwardly adjusted goals, the salient point is that the government’s resolve is undiminished, as clearly highlighted by the recent approval of a three-year ₹100 billion programme to promote the adoption of xEVs. But with such enormous challenges to be overcome, is it realistic to assume that India will adopt xEVs in the immediate future? We think not. In fact, we forecast that ICE market share will remain at an elevated 97% in 2030. The short answer is that, despite the flurry of activity in the xEV space, fossil-fuelled vehicles will continue to account for a substantial proportion of global vehicle demand over the next decade.